First impressions are the best impressions! So do your clients and customers get the correct first-impression upon walking through your business? Does your office building match your brand, especially your paint colour? The exterior and interior walls of your business represent your image to your clients and customers. The colours you choose and quality maintenance on the building can enhance your office building. Moreover, commercial exterior paint with the right choice of colours that matches your brand can create a memorable impression on your customers. Recent research reveals that people make a subconscious judgement about a product or business environment within 90seconds of viewing. Moreover, about 90% of that assessment is based on colour alone. About 52% of shoppers did not return to a store due to overall aesthetics. This stat shows the importance of painting an office space that matched their brand. Have you ever noticed some of the most successful retail stores and restaurants have a recognisable brand? You may not have to see their sign to know what business they are into. Yes, logo, colours, and shape of the building speak about their brand. The most successful businesses in Australia, match their building to their image and brand, creating the awareness with their consumers. It doesn’t mean that only large-scale businesses should use their buildings to create brand awareness. With the help of right commercial painters in Sydney, small and medium-sized businesses can all benefit from using their buildings to represent their brand. Choosing the right colours and designs can have a significant impact on the message you portray to anyone driving by your business. 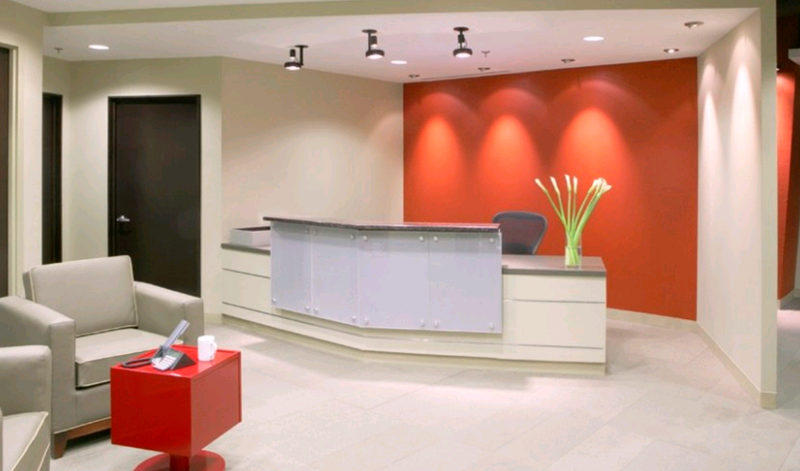 Not only does your business space convey your image, but it can also help you set apart from the competitors. If you have a branded colour scheme, painters in Sydney can help you find the best ways to enhance the shades in building paint design. If you are planning to start a new business, then choose the colours that represent your enterprise. Keep in mind, a quality paint job will give your customers the best impressions of your brand, and it can be achieved only by qualified, experienced painting contractors in Sydney. Expert painters recommend the best strategies to ensure that your brand colours stand out and attract customers your business. So choose the right commercial painters to paint the walls of your business.